Paul Bloomfield has over 30 years’ experience as a Senior Clerk at New Court Chambers. 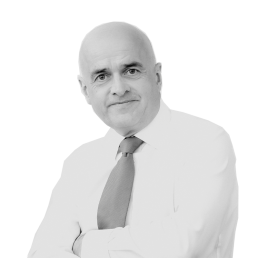 Paul has a comprehensive and in-depth knowledge of every member of chambers and their practice. His pivotal role encompasses practice development, fee negotiation and assessment, diary management and the allocation of briefs. Additionally, as Senior Clerk, Paul has an active role in the administration of Chambers, business development strategies and is a member of the Management Committee. Paul is committed to ensuring that our standards of service remain high and is always happy to assist with enquiries.